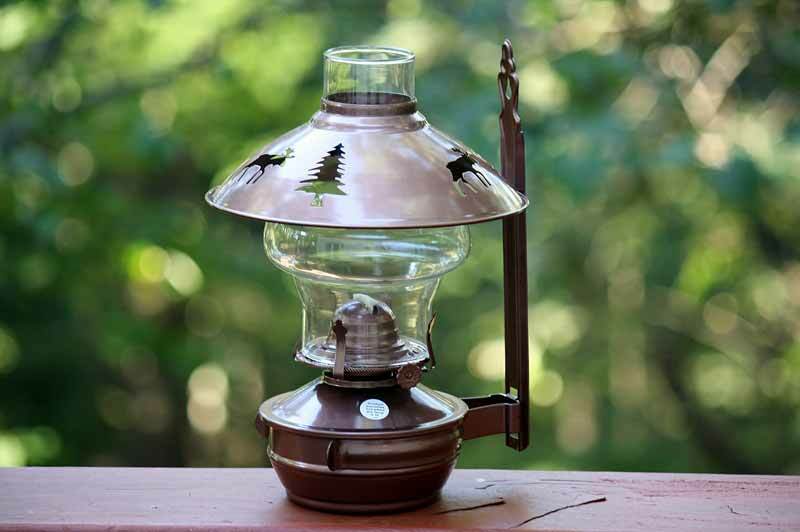 This hanging oil lamp has a fun woodsy design and bronze finish to be the perfect kerosene lantern for outside lighting. Hang a couple from your home or cabin and light them by hand in the evenings. You can even fill them with citronella oil to repel bugs! Buy these hanging lanterns for the perfect woodsy addition to your home.